Summer is the time when you don't want to eat anything, but light meals and snacks. That is why most people prefer getting in shape in summer - they just don't want to eat all these sweets and fatty foods when it is so hot outside. But what can you eat in summer in order to satisfy hunger and slim down? 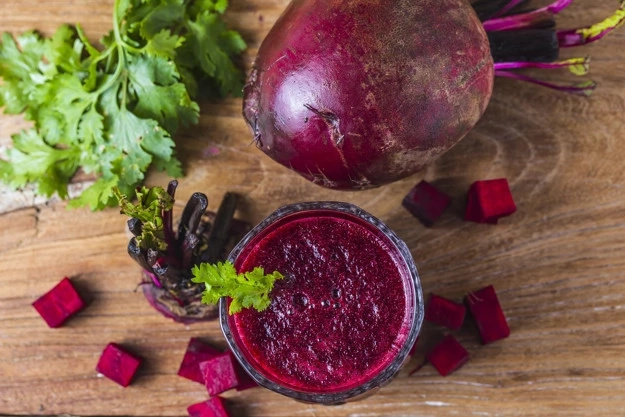 We recommend you eating more fresh vegetables, fruits, herbs and drinking water. 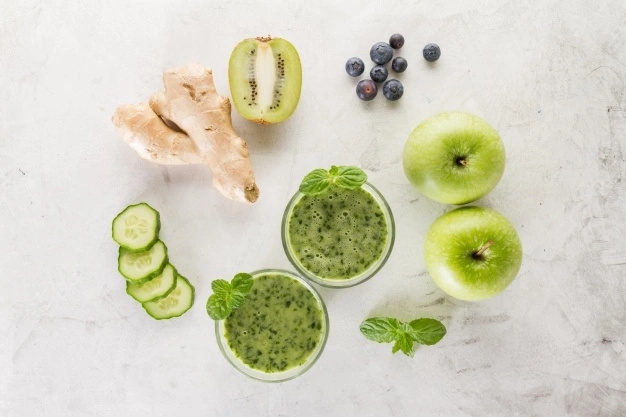 And the best way to eat all these healthy products is to prepare smoothies with them! 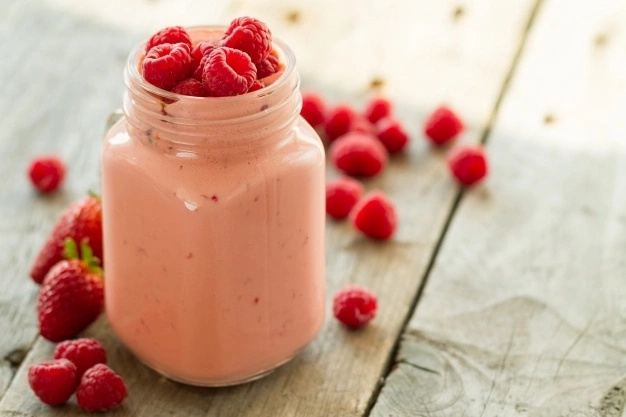 In this article, we would like to show you five amazing, delicious smoothie recipes. 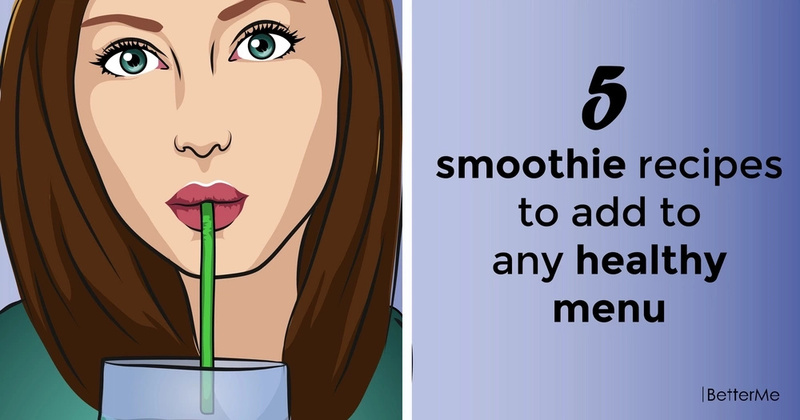 If you want to eat healthy and feel great, you should add these smoothies to your diet! Are you interested? Scroll down to read this article right now. - a cup of fresh raspberries. - two leaves of fresh mint. - half a cup of coconut milk. - half a cup of ice. Mix all these products and enjoy your delicious drink! - half a cup of skim milk. Mix all these products and enjoy your tasty drink! Mix all these products and enjoy your smoothie! - a glass of black currant. - half a cup of natural yogurt. Mix all these products and enjoy your amazing smoothie! 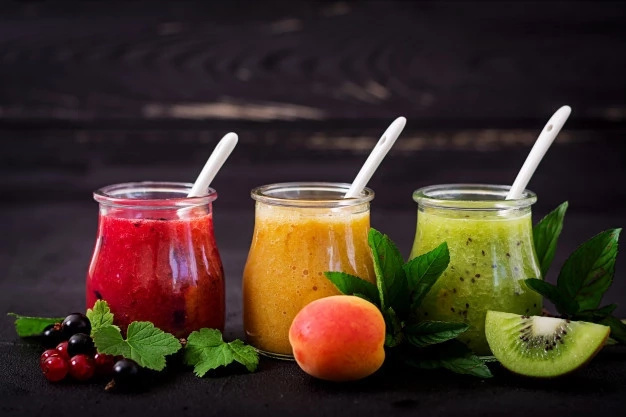 In order to get maximum benefits, you should prepare a smoothie for your breakfast as often as possible. Don’t forget to be physically active throughout the day and you will get in shape very fast!